With the deco-cover for testo 160 TH / testo THE / testo E, your exhibits are always the focus. 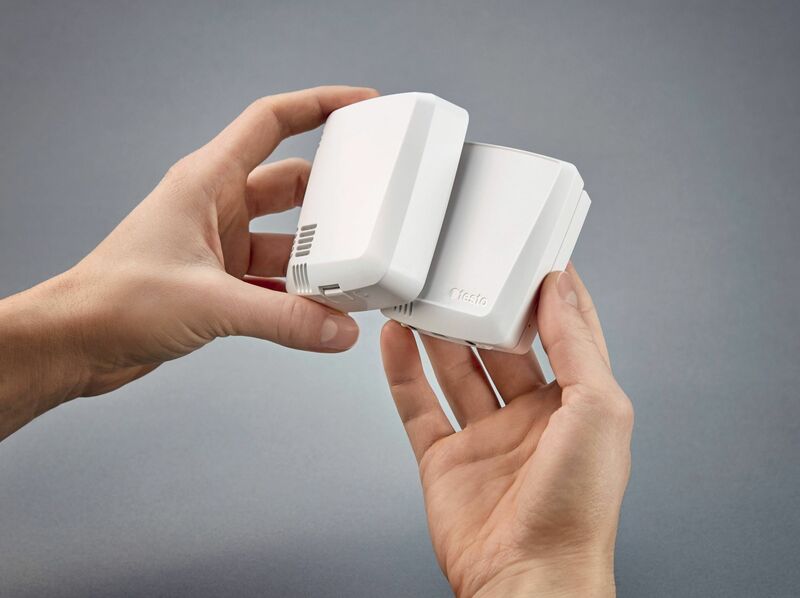 Thanks to the customisable housing cover, you can integrate the WiFi data logger perfectly and discreetly into any exhibition. Draw, apply stickers or paint on the deco-cover. 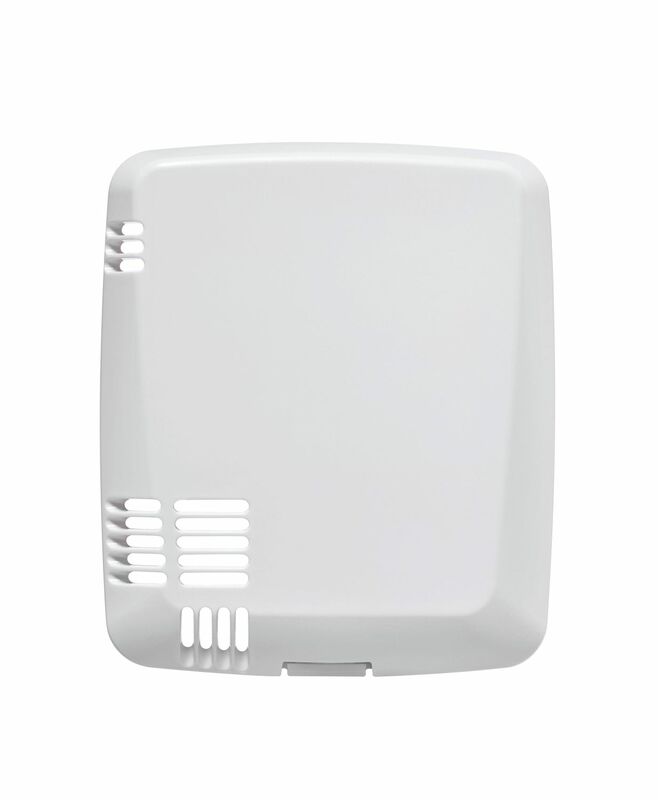 The deco-cover offers numerous design options – which means the WiFi data logger can be adapted to blend in perfectly with its surroundings so it remains unobtrusive.